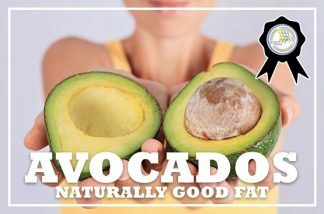 You may know a little bit of healthy fat is good for you. But more might even better—at least by the nutrient-dense avocado. Discover how eating avocados will benefit your health and the surprising broad-based nutritional support it has to provide. Make the avocado part of a habit-based nutrition plan, along with a superb training program and get results from this certificate course.